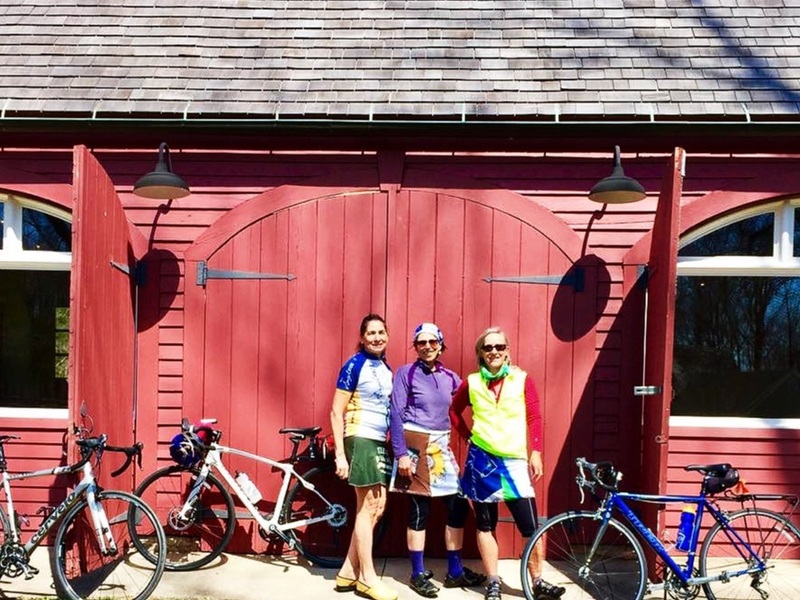 Lisa Nasser leads this special event fundraiser for Angelride in cooperation with our RBY student, Chaleen Abely. This is a 60 minute gentle, breath-centric class designed to inform, strengthen, clear energy and decompress the spine. There will be tailored modifications as this class is suitable for beginners as well as those with experience who are open to going deeper. Suggested donation is $25 which is payable on the evening of the class using cash or check made out to Angel Charities Inc. Please register below so we know how many are joining in!